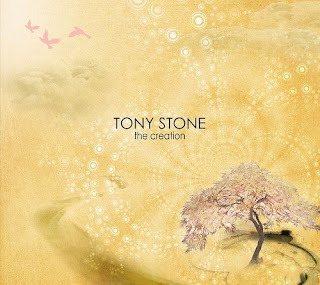 Tony Stone is known as a producer. He has produced dozens of songs for a number of Christian Hip-Hop artists ranging from Braille to Cross Movement. Production is his passion, but he also is an emcee in disguise! As with his varying production styles, The Creation is an album that demonstrates his underground hip-hop style of beats and flows. This is his first solo project, and you can expect that no two Tony Stone albums will sound the same.